Could you resist a freshly shucked oyster from an Oyster King? What about a sparkling glass of bubbly from a Bubbly Queen? Prepared with a witty quip and an invitation to partake in the festivities – our Royal Family provides an enlightening, interactive experience. To have a truly spectacular event, invite our Royal Family. Unlike most monarchs their rule is not absolute, in fact, your wish is their command. With a taste for the theatrical, our Oyster King and bevy of Queens will add a unique flavour to your function. For a winning combination of decadent dining and unexpected entertainment select from Oyster Kings, Macaron Queens, Caviar Queens, Cake Pop Queens, Sushi Queens and Biltong Queens. You can pick and choose or invite them all! The choice is entirely up to you. We would be delighted to entertain your every desire, with fully customizable options to spice up your celebration. Our King and Queens are full of knowledge and charm which they love to share with you. Dressed in specially designed outfits they do more than serve fine cuisine, but rather engage and interact with your guests while they indulge in delicious delicacies. Book us for your wedding, launch, birthday party, corporate event or any celebration to add that wow factor. With offices in Cape Town and Johannesburg, we can cater to your national as well as international events, delivering a high-quality experience that is one-of-a-kind in South Africa. LiveOutLoud have used the Oyster King at a few of our latest events. All of our clients loved the idea and were very impressed on the actual day of the event. Comments such as these have been made “These are the best oysters I have ever tasted”, “Wow this is impressive”, “What a brilliant idea”. Thus you can see Oyster King has been a huge hit, and we look forward to having him at many more events to come. The 100% EVENT guests were welcomed to the Jacaranda FM 94.2 Good Morning Angels event by an array of creative ‘food theatre’ experiential artists, positioned in the pre-reception garden area. Creative costumes and unique oyster, macaroon and fortune cookie canapé service added intrigue and excitement to the arrivals. With a splash of funk, spice, mystery and uniqueness, the “Oyster King Crew” were used as an innovative way to communicate the JFM GMA core messages and brand values and managed to raise in excess of R60 000-00 for the charity in a short two hour period. 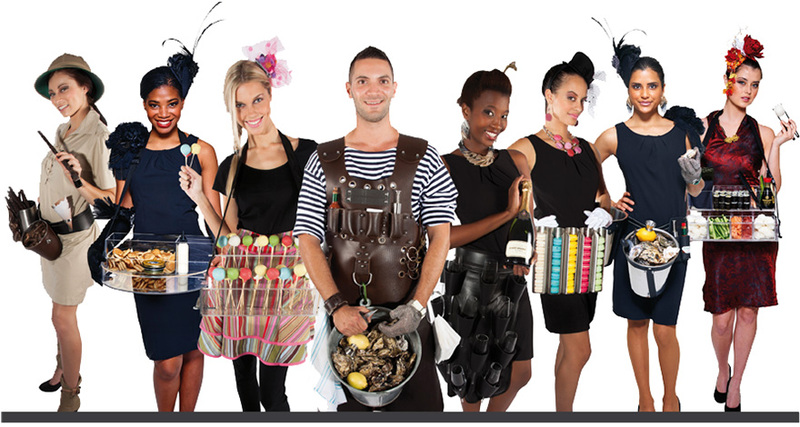 Absolute Collection adores working with The Oyster King and we love having them at our events. This exclusive service brings a hint of romance by serving salty, succulent oysters with a moderate dash of style and this is unique to an Absolute Wedding. The trained professionals shucking open the oyster for the untrained eye to feast on is a new trend that will last a century. This service is not limited to a number of guests or type of event, thus it is a must have at your festivity. Biltong as it is today evolved from the dried meat carried by the wagon-travelling Voortrekkers.